Still with that slight East End character, but working it’s way towards being a cool and popular spot, is Bethnal Green. Location wise, it’s amazing, with Shoreditch, Hoxton, and Hackney surrounding the area. So Saturdays can be spent finding antiques and vintage clothes down Brick Lane, Sunday mornings can be spent strolling around Columbia Road Flower Market and the rest of the time can be filled eating and drinking at a huge variety of places. It’s a friendly atmosphere, and it’s only getting bigger - with arrivals of high street shops, new independent cafes popping up and more folk flocking to the area. And whilst it might not look the prettiest right now, there’s something pretty homely about Bethnal Green. Beautiful beer, extraordinary oysters, splendid sliders and a little secret down below. 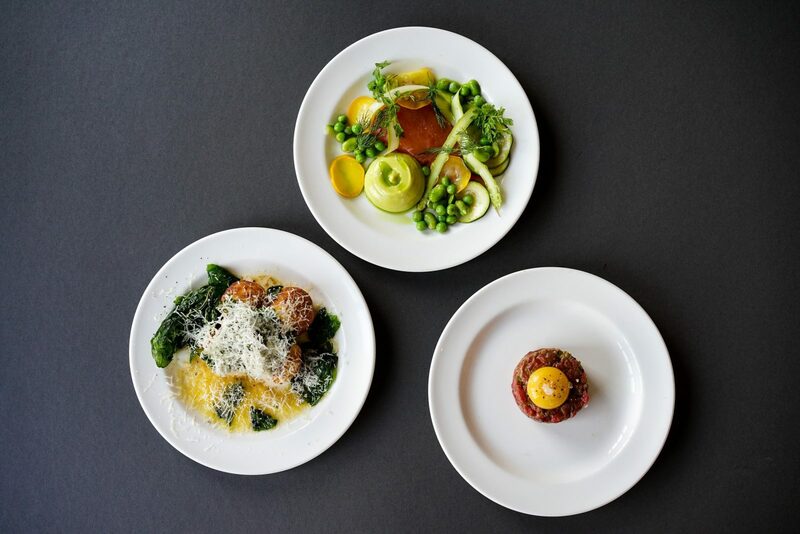 If you’re looking for seasonal, produce driven dishes then look no further than Brawn. 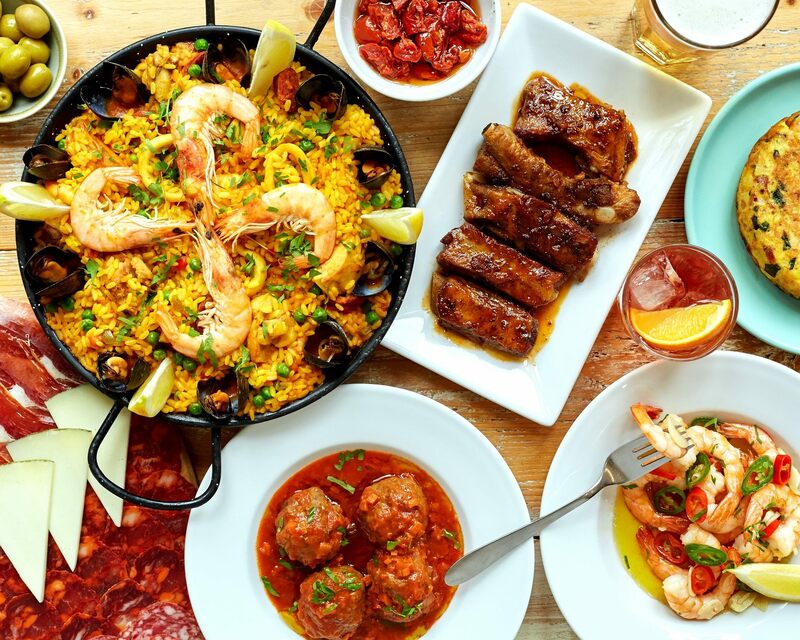 Right in the heart of Columbia Road, lies this delicious tapas spot. Brunch is a must here. 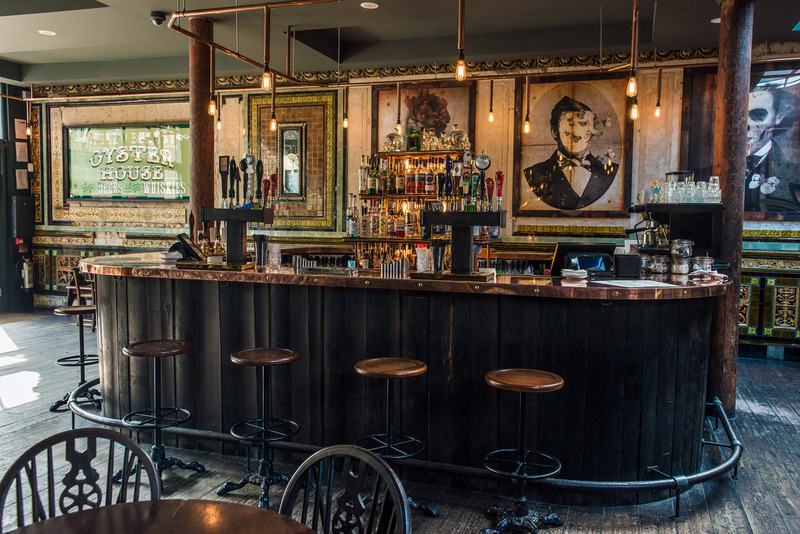 Do you have a recommended spot in Bethnal Green? Contact us on hello@idealflatmate.co.uk to let us know! 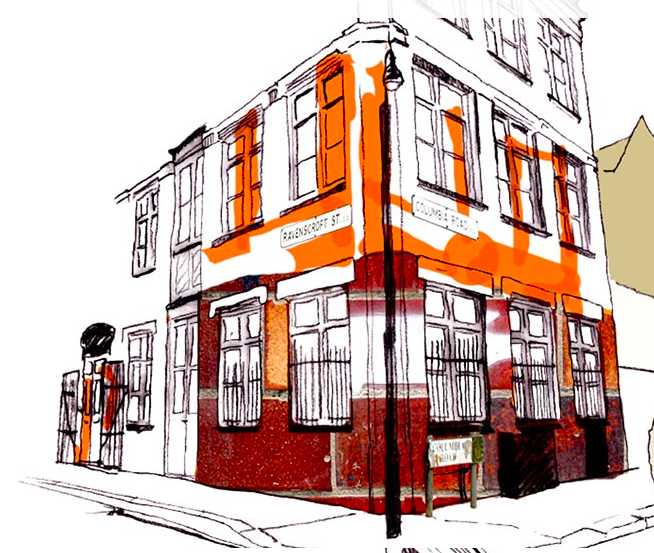 Take a look at the available rooms we have in Bethnal Green. These flatmates looking for a room in Bethnal Green. Are they your potential new flatmates?